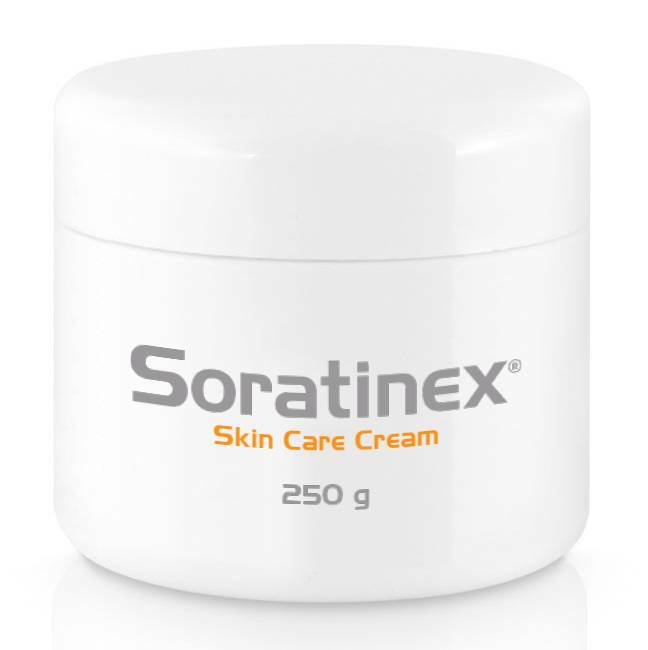 The creator of Soratinex is Professor Michael Tirant (PhD). 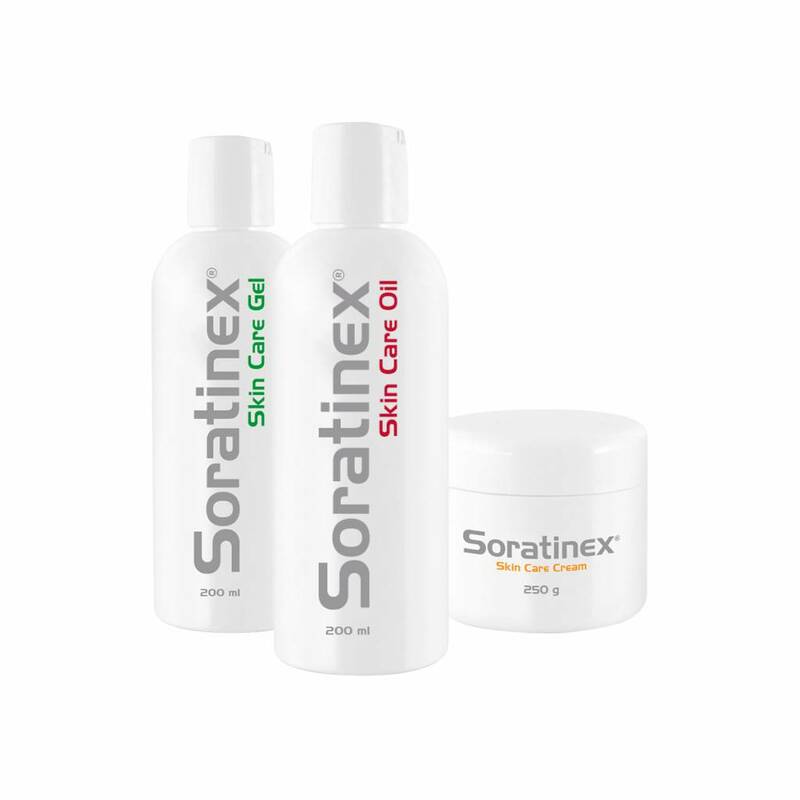 He first began to develop Soratinex , known in Australia and on the Continent under the branding of Dr Michaels, more than 30 years ago and has improved and refined it into the three-step regimen available today. 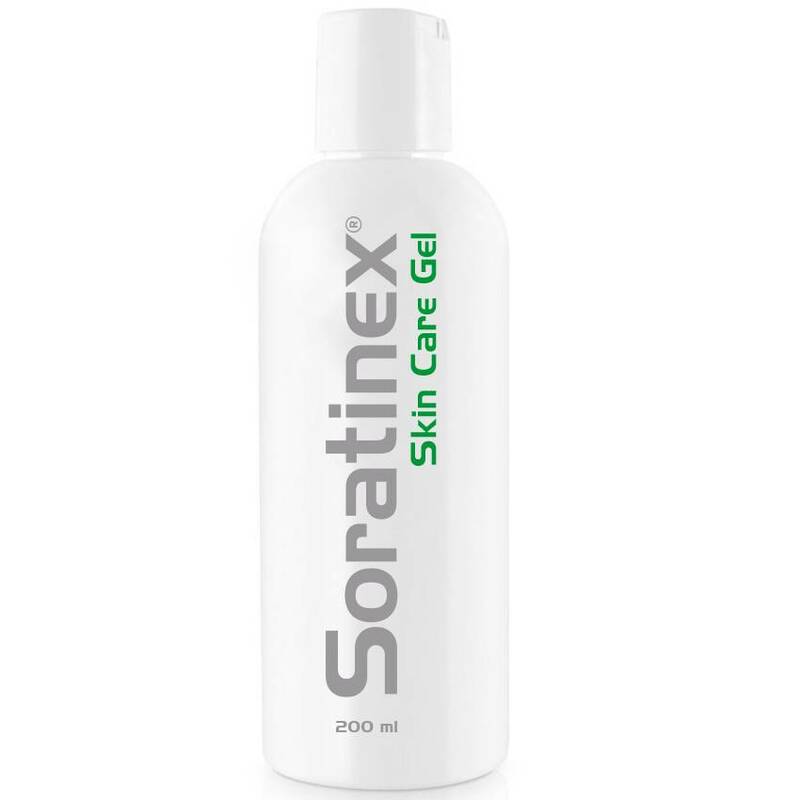 The products have been well trialled in Australia, Europe and Asia and all the results confirmed the effectiveness of Soratinex. The collected results were published in the Journal of Biological Regulators and Homeostatic Agents in 2016. Professor Tirant is a medical scientist and completed much of his formal studies at Monash University, Melbourne, Australia. He also operates clinics specialising in the treatment of skin disorders in Australia, New Zealand and Vietnam. He is now Professor of Dermatology (Research & Teaching) at University of Rome ‘G.Marconi’ and Director of the Psoriasis Eczema Clinic and Integrative College of Dermatology in Australia. Prof. Tirant is an advisor for Australia and South East Asia on dermatological disabilities for the Vitiligo Research Foundation at the Economic and Social Council (ECOSOC) United Nations. He is a regular invited speaker at international dermatology conferences and a member of the editorial board of Dermatologic Therapy, Wiley-Blackwell. His special interests are pathogenesis and integrated treatment approach for psoriasis, atopic eczema and vitiligo. 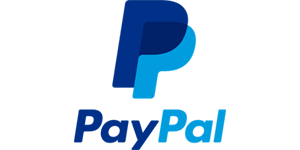 He has contributed to several international publications in dermatology and medical science. He has been involved in dermatology research for more than 30 years, investigating triggers of a number of skin diseases. In the early 1980s he showed that alcohol and tobacco smoking exacerbated psoriasis, while diet and nutrition play major roles in the management of the disease. His research is now focused on targeting superantigens involved in psoriasis and atopic eczema flare-ups. 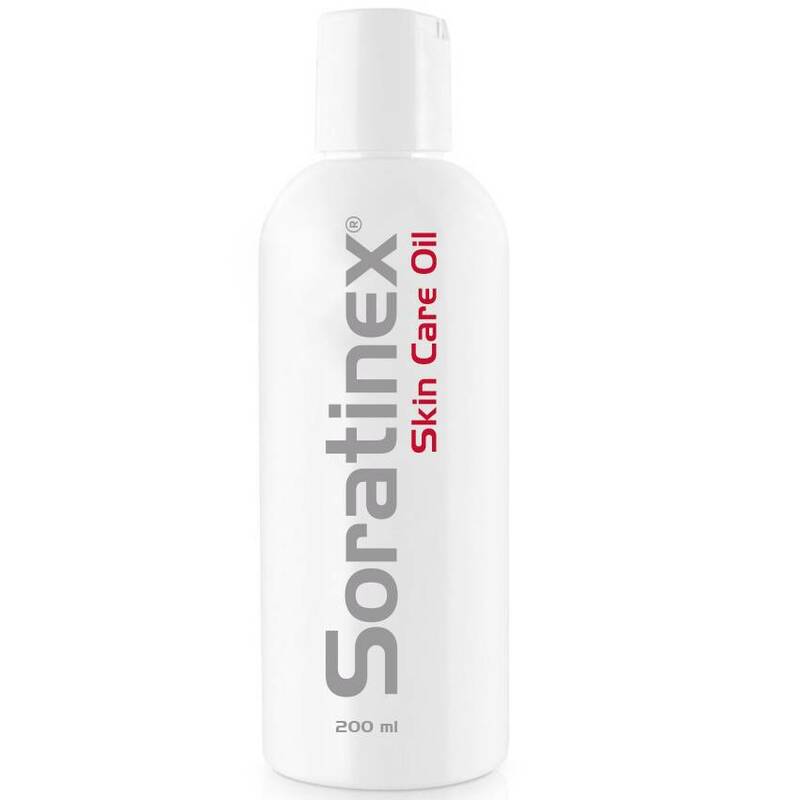 He has developed more than 40 dermatological products, including Soratinex, using bio-herbal actives for the treatment of many dermatological conditions, including psoriasis, atopic eczema and vitiligo. 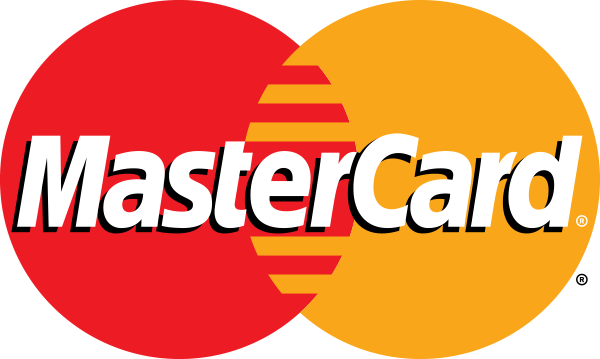 The treatments have been used internationally with good success. Prof. Tirant has been a leader in pioneering integrative dermatology, having a holistic approach to the treatment of dermatological diseases, combining conventional and alternative methods. His motto is to “address triggers that flare up dermatological diseases, as well as treating the symptoms”. Integrative dermatology is now used worldwide in the treatment and management of skin diseases.